In the heart of the Peloponnese, between the mountainous borders of Arcadia, Messenia and Ilia, lies Bassae, which is home to the first UNESCO World Heritage site. 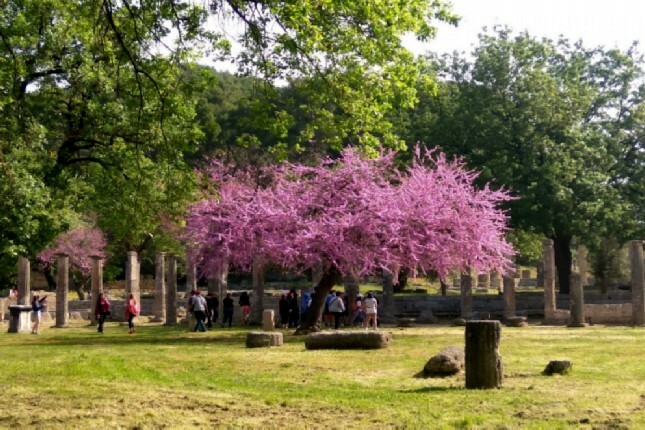 In 1986 the Temple of Apollo Epicurius became the first protected monument of Greece. 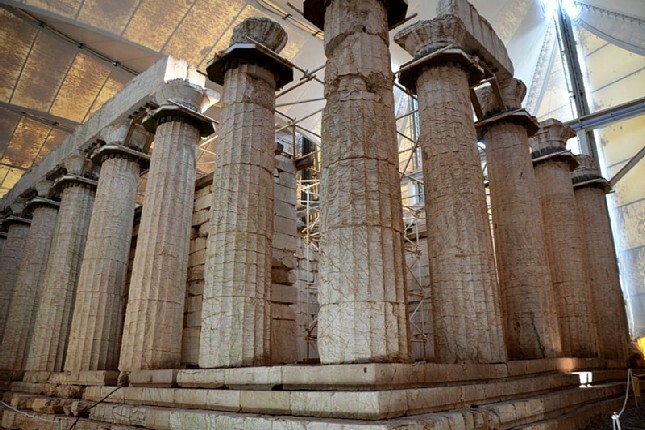 The famous temple dedicated to the god of healing and sun was built in the middle of the 5th century and features the oldest Corinthian capital ever found, combining the Archaic with the Doric styles, with some daring architectural features. The Acropolis of Athens is the city’s most popular tourist attraction and one of the UNESCO World Heritage Sites in Greece. 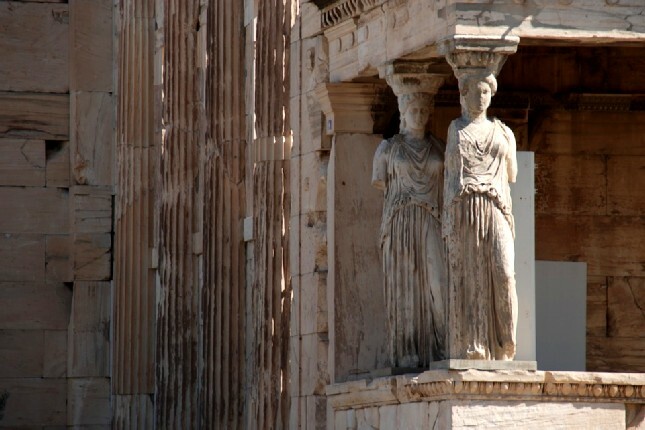 The Acropolis of Athens is a universal symbol of the classical spirit and civilization. It was completed by the 5th century BC and the complex has since been a great influence on architecture worldwide. 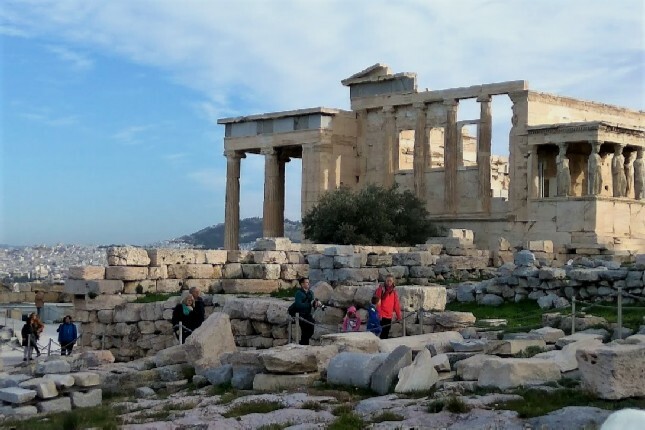 The archaeological site of the Acropolis includes important monuments of the classical Greek period such as the Parthenon, the Erechtheion, the Propylaea and the Temple of the goddess Nike, monuments that depict mythical, cultural and historical events. 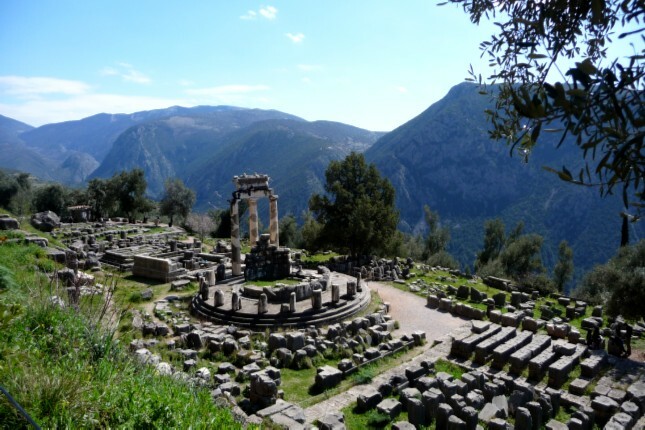 The Pan-Hellenic sanctuary of Delphi was the spiritual center (or navel) of the Greek world. 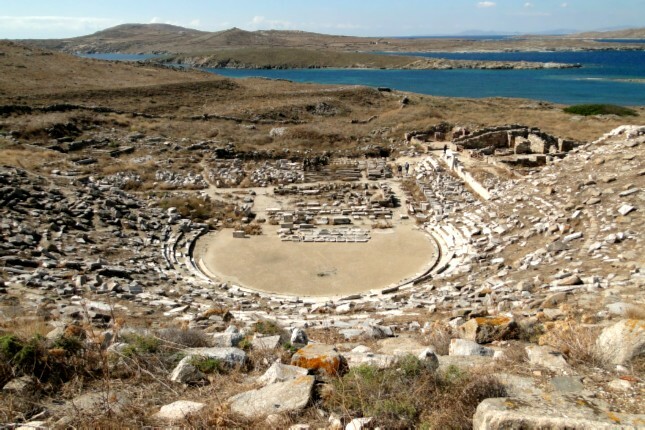 The sanctuary was the seat of Pythia who was the oracle of Apollo. 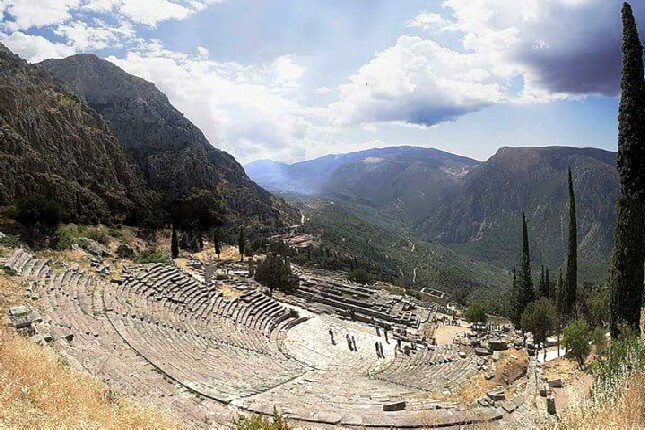 Set at the foot of Mount Parnassus, in a remarkable natural setting, it was a symbol of Greek cultural unity. 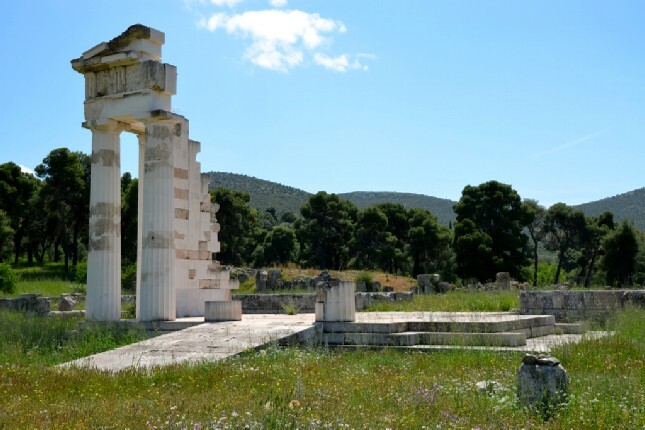 In the hinterland of Epidaurus, in an area of mild climate and abundant thermal springs, was the Sanctuary of Asklipieios, the god of medicine and the most important therapeutic center of the entire Greek and Roman world. 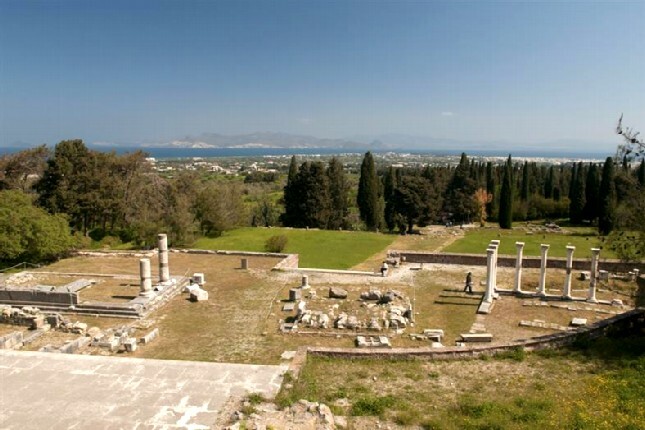 It was situated in the small seaside town of Epidauros, but its reputation and the recognition of its importance quickly surpassed the boundaries of Argolid and was considered by all Greeks to be the place where medicine was born. 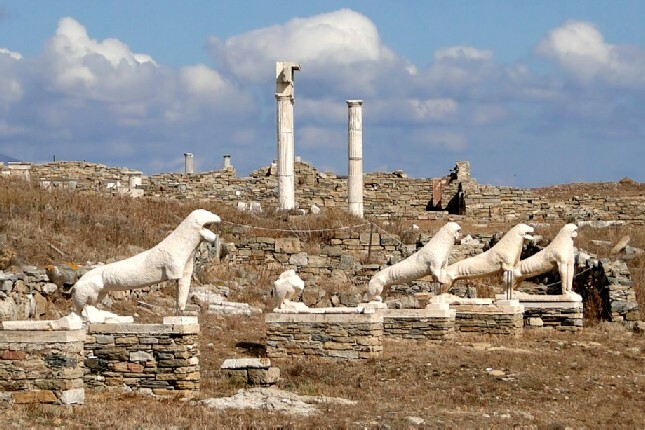 Its monuments today are not only world-famous masterpieces of ancient Greek art, but also outstanding testimony to the practice of medicine in antiquity. 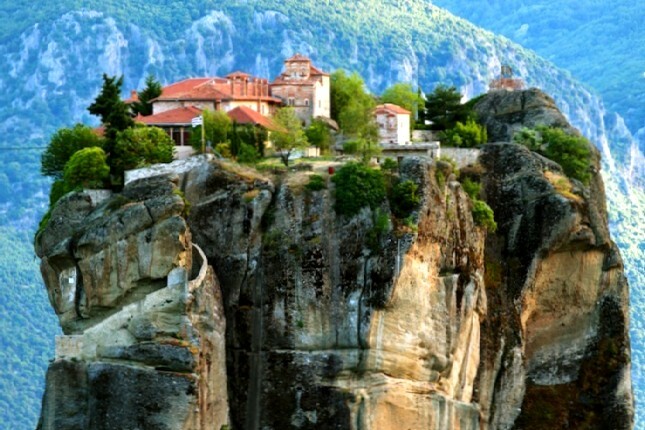 One of the most sought-after religious tourism sites in the world is the almost inaccessible area of Meteora. On the cliffs of steep cliffs, monks have settled on these “columns in the sky”, as they called them, since the 11th century. 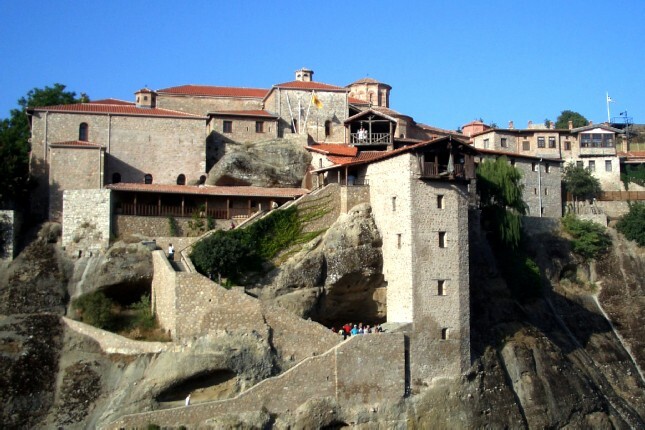 During the revival of hermitage under extremely difficult conditions in the 15th century AD, 24 monasteries were built. The frescoes of the monasteries, dating back to the 16th century, are a reference point for the development of post-Byzantine painting. 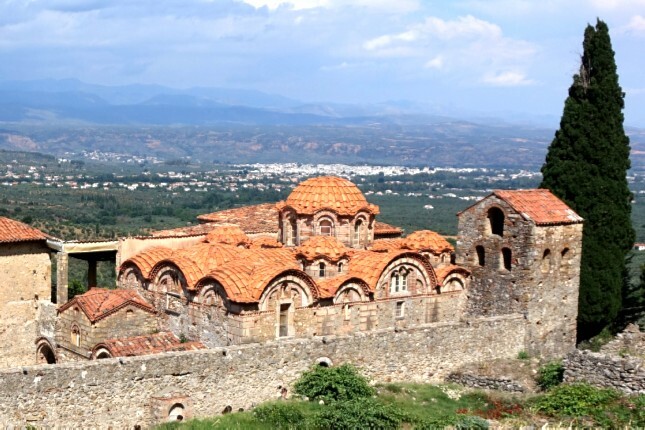 Known as "the Wonder of the Morea", the medieval fortified town of Mystras played a significant role in the final years of the Byzantine Empire. 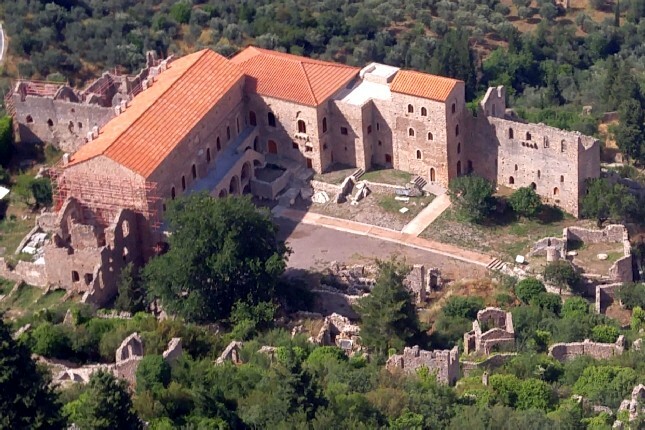 This remarkably well-preserved UNESCO site, built at the foot of Mount Taygetus near Sparta, was the last Byzantine stronghold to fall to the Ottomans in 1461. Built on the banks of the Alpheios River in the Peloponnese, the archaeological site of Olympia was the birthplace of the ancient Olympic Games in 776 BC. 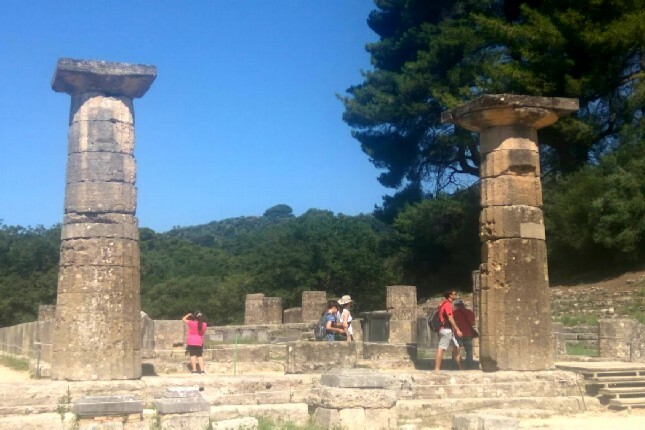 The site of Ancient Olympia contains the remains of several temples, sanctuaries and sporting structures, such as the Temple of Zeus and the famous Olympic stadium. In ancient times, the legend of the birth of Apollo and Artemis made the island sacred; no mortal would be allowed to be born on its soils. And since it was the cradle of the immortals, no mortal would be allowed to die there either. Thus, apart from its importance as a religious and economic center, the island maintained exclusive rights. 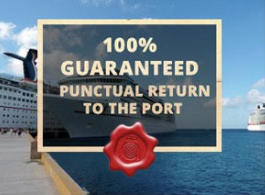 All the then known world recognized the sanctity of the island and knew its uniqueness. Today, the island remains unique. Nowhere is there such a large natural island archaeological site of such importance. 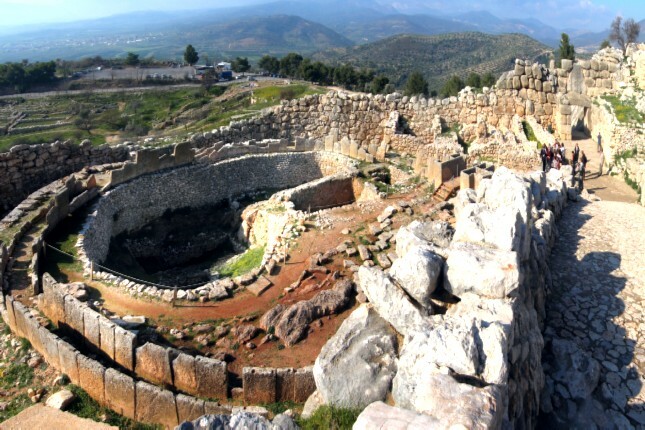 Mycenae and Tiryns were two of the most significant cities of Mycenean Greece. 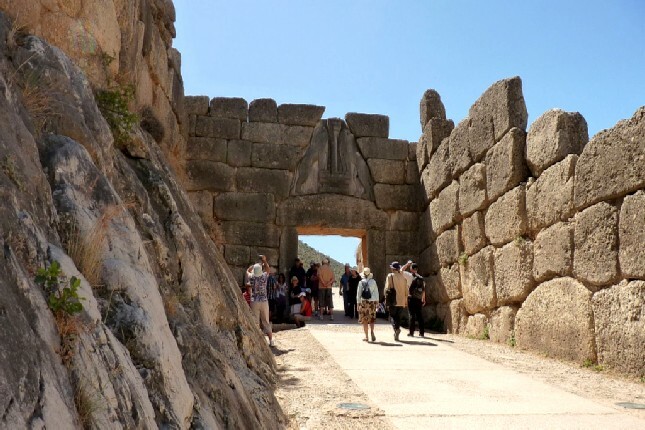 The Lion's Gate and the Treasury of Atreus at Mycenae have been listed as "outstanding examples of human creative genius". 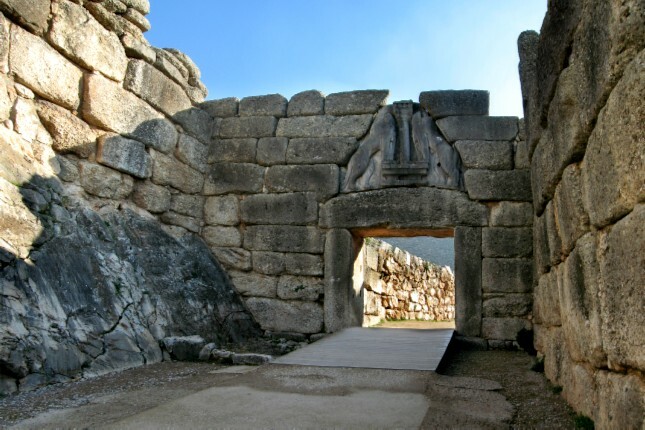 The period of Greek history from about the 15th century BC to the 12th century BC is called Mycenaean in reference to Mycenae. 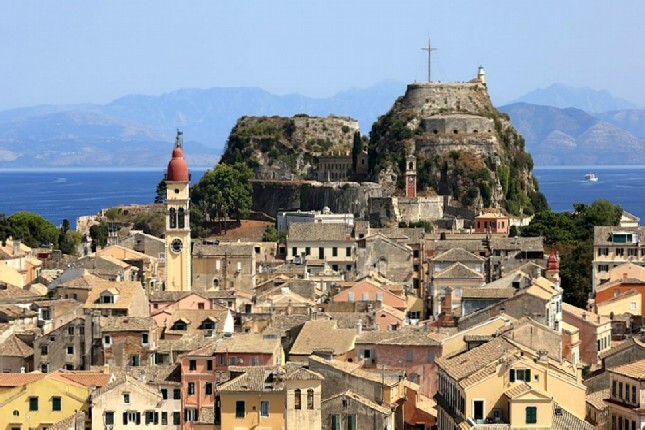 The strategic geographical position of Corfu, at the entrance of the Adriatic Sea, identified very early on the particular role that would be played by the island in Mediterranean history. The three forts in the town, which were designed by distinguished Venetian engineers, were used to defend the maritime trading interests of the Republic of Venice against the Ottoman Empire. 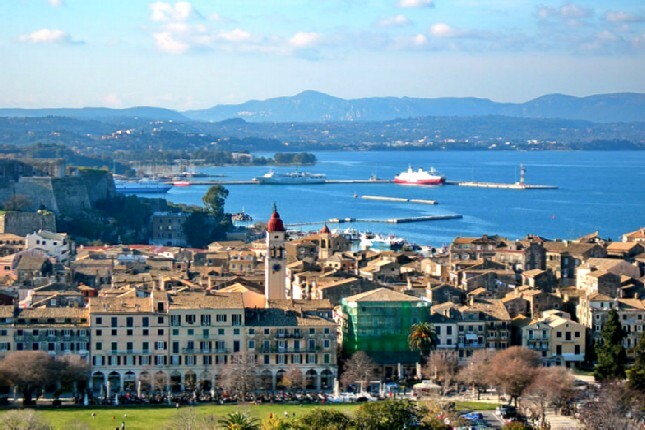 Corfu, as it was on the way of the ships and travels, played a leading role in all major events of the political history of Europe. 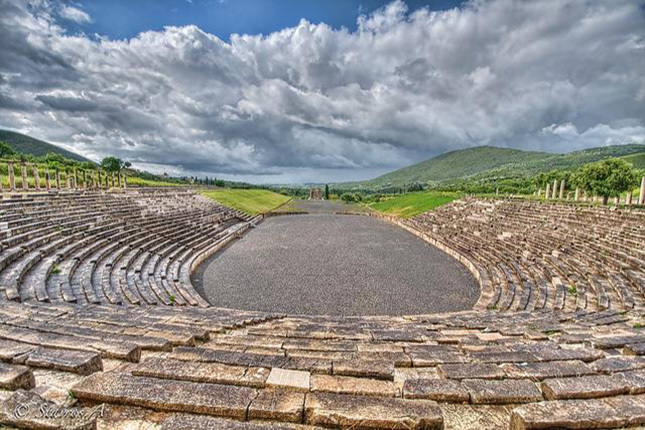 One of the most well-preserved cities in the ancient world, Ancient Messene, is located at the foot of Mount Ithomi. 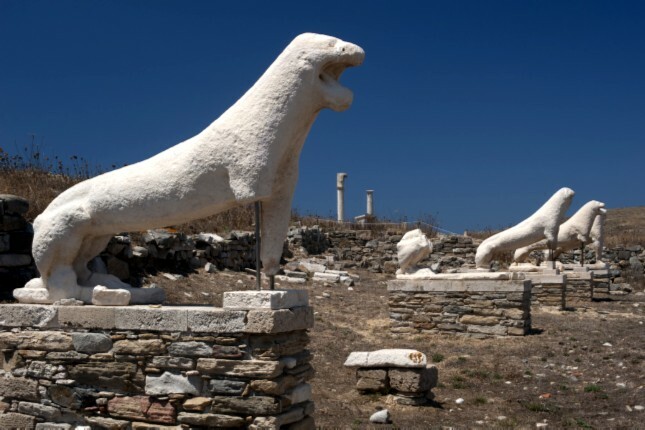 It was founded in a particularly privileged position in 369 BC by Theban General Epaminondas, after they defeated Sparta at the Battle of Leuctra. 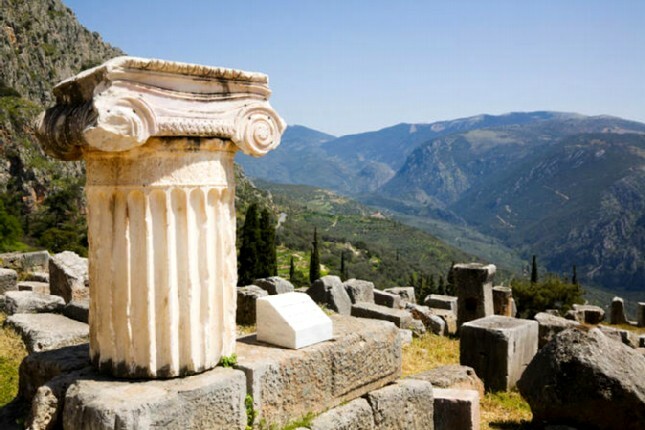 Its wealth charmed the great traveler Pausanias who visited the city in the 2nd century AD. Many of what he saw can be admired by the present visitor, including the 9.5 km stone wall, the fortress of Ithomi, the stadium, the theater, the Fountain of Arsinoe, the Asklepieion and one of the most impressive buildings of antiquity, the famous Arcadian Gate. 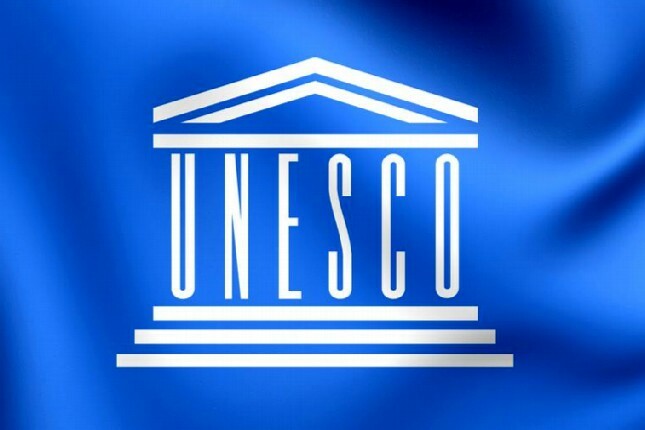 There are literally hundreds of UNESCO World Heritage Sites spread around the world. 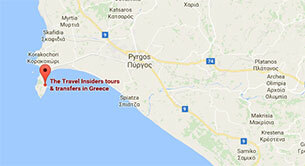 The Travel Insiders’ UNESCO World Heritage Sites in Greece Tour Series offers a unique and fascinating experience into Greece’s history and culture. 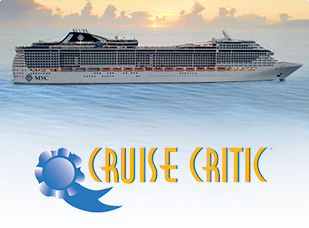 The Travel Insiders’ personalized itineraries and small group tours are tailored to suit the needs and interests of every guest. Our certified local tour guides offer an in-depth experience and knowledge about places exceptionally rich in historical or cultural significance and explain the stories behind the monument, temple or statue.